United States that were the premium aircraft in their times..
($85 billion per year) supports aircraft expenditures. Improvements in air vehicle cost and capability therefore offer significant leveraging potential for reducing defense expenditures. Sweeping global changes in recent years have presented significant new challenges to the US aeronautics industry. Perhaps most significant is the end of the cold war, bringing dramatic reductions in defense spending including development of new aircraft and engines. Perhaps the most common theme is that of the aging military and commercial fleets. Aircraft service life limits are derived from structural fatigue test demonstrations. Fatigue failure is the cracking of metal under repeated stressing. For example, bending a paperclip until it breaks is a fatigue failure. Similarly, aircraft structures are exposed to cyclic stresses inflight, such as fuselage pressurization and depressurization. To ensure safety, the military retires an aircraft before it reaches its estimated fatigue limit. Aircraft designers estimate structural fatigue life -- the number of cyclesand stress levels the structure can withstand prior to failure -- through analysis and testing. The military then translates fatigue life into flight hour limits, based on assumptions about the rate at which fatigue damage will occur. 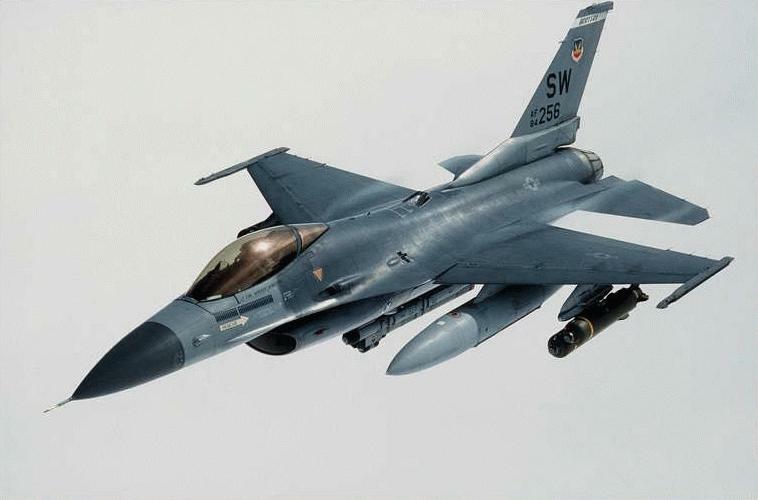 This rate will vary depending on several factors,including the rate at which the plane accrues flight hours, the severity of maneuvers, and the weight of the payload. Initiatives to address this concern exist in the following areas: corrosion detection/prevention; crack detection; high-temperature fatigue and fracture; high-cycle engine fatigue; vibration control; real-time three-dimensional flight loads; and wear monitoring, modeling, and simulation; advanced intelligent and flexible manufacturing methods; advances in materials and processes, including coatings; and application of more electric subsystems. Conversion of portions of the fleet to UAV operation could result in a dramatic increase in aircraft life owing to the drastically reduced requirement for proficiency training operations. A total of 744 B-52s were built with the last, a B-52H, delivered in October 1962. Only the H model is still in the Air Force inventory and all are assigned to Air Combat Command. The first of 102 B-52H's was delivered to Strategic Air Command in May 1961. The H model can carry up to 20 air launched cruise missiles. In addition, it can carry the conventional cruise missile which was launched from B-52G models during Desert Storm. The first F-117A was delivered in 1982, and the last Nighthawk delivery was in the summer of 1990. The F-117A production decision was made in 1978 with a contract awarded to Lockheed Advanced Development Projects, the "Skunk Works," in Burbank, Calif. The first flight was in 1981, only 31 months after the full-scale development decision. Lockheed-Martin delivered 59 stealth fighters to the Air Force between August 1982 and July 1990. Five additional test aircraft belong to the company.